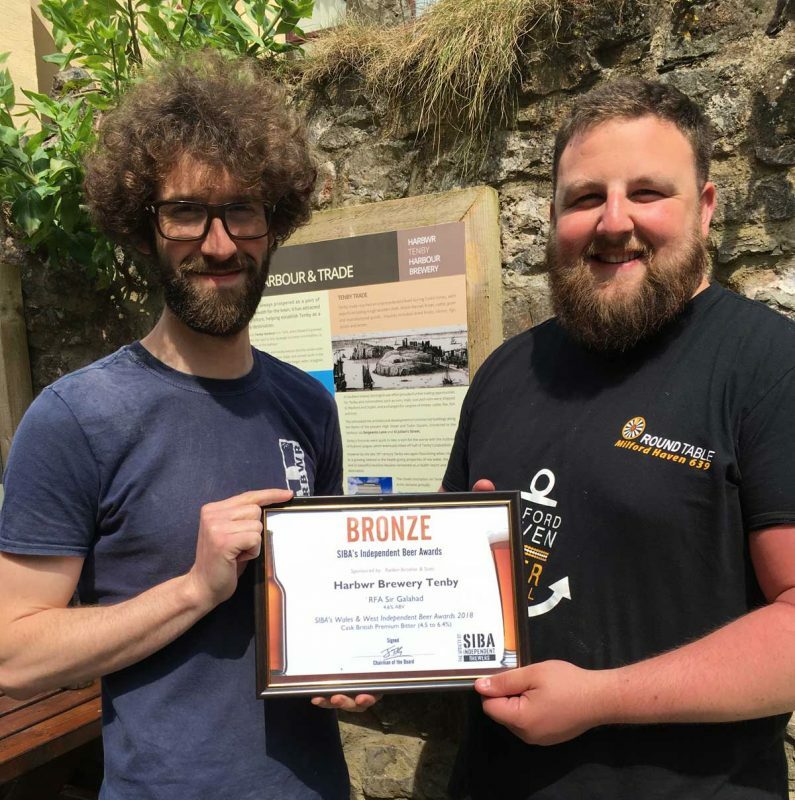 All the latest news and blog posts, straight from the Award Winning HARBWR Tenby Brewery. 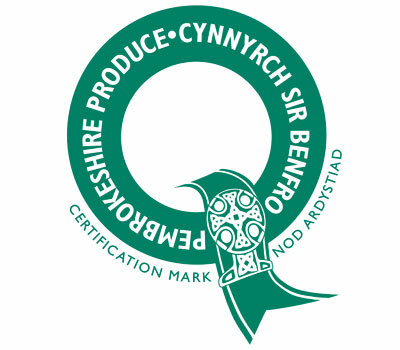 HARBWR Tenby Harbour Brewery is a family business with over 25 years experience in the high-end food, drink and tourism sector. Owners of popular foodie-pubs The Buccaneer Inn, The Hope & Anchor and most recently The HARBWR Bar & Kitchen Saundersfoot, establishing a microbrewery seemed a natural fit. For all things HARBWR Tenby Harbour Brewery including events and special offers, sign up below!